Materials research has been instrumental towards a better quality of life. Without pushing the limits of science, we wouldn’t be having better, safer, longer lasting electronics, plastic components and more. X-ray diffraction (XRD) has been integral towards materials science research. Malvern Panalytical will be gathering the XRD community in Australia to celebrate science and innovation within the field. In this inaugural symposium on improving the world we live in with XRD, the company is honoured to be in the presence of international scientists. Addressing this symposium is a specially invited guest from Malvern Panalytical’s supply centre in the Netherlands, Dr Gwilherm Nénert. He will share cutting-edge research, including non-ambient, small angle X-ray scattering. In addition, look out for the launch of Malvern Panalytical’s multipurpose X-ray diffractometer, the Empyrean III, which comes fully equipped with artificial intelligence (AI) to seamlessly switch between experimental stages. This event will take place on 14 September at the William Inglis Hotel in Signey, Australia, from 9:00 (GMT+10:00) until 16:00. 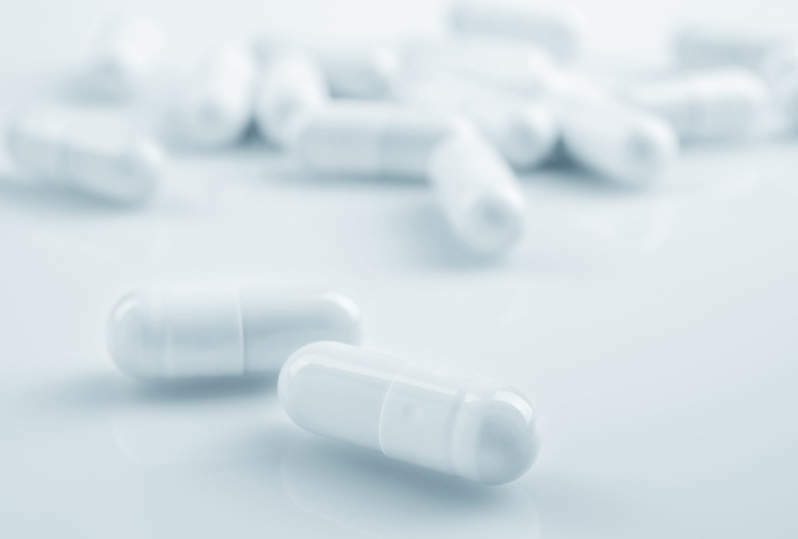 Physical characterisation of pharmaceutical drugs is an essential part of drug formulation to ensure efficacy, stability, and safety. This seminar will discuss numerous concerns and technologies used in the physical characterisation of drug formulations, both small molecule and biomolecule. Malvern Panalytical’s experts will help you better understand the issues and technologies used to characterise particle and size and distribution in powders, sprays and dispersions, elemental impurities in pharmaceutical powders, crystal/polymorph/amorphous form and structural purity determinations, root cause analysis of pharmaceutical powder and dispersion impurities, reverse engineering formulations, and identifying biosimilarity and biocomparability. This is a free one-day workshop from Malvern Panalytical. So don’t wait, sign up early to get your seat. Breakfast and lunch will be provided. This event will take place on 2 October from 8:30 (GMT-5:00) until 15:00 at the Crowne Plaza Boston-Natick in Massachusetts, US. Physical characterisation of pharmaceutical drugs is an essential part of drug formulation to ensure efficacy, stability, and safety. This seminar will discuss numerous concerns and technologies used in the physical characterization of drug formulations, both small molecule and biomolecule. This event will take place on 25 October from 8:30 (GMT-5:00) until 16:00 at the Green Acre Nautilus * Green Acre Campus Pointe in San Diego, US.